Have you heard of Canvas?  This is where you go to access online course content here at Shoreline. In this Information Session, we will cover the basics (how to log on, find your courses, etc.) as well as how to turn in Assignments, post to Discussions and more!